While a pre-med student at Binghamton University, Peter led his own blues and R&B bands, and during his third year, decided he wanted to pursue music as a career (with no regrets about leaving pre-med!). 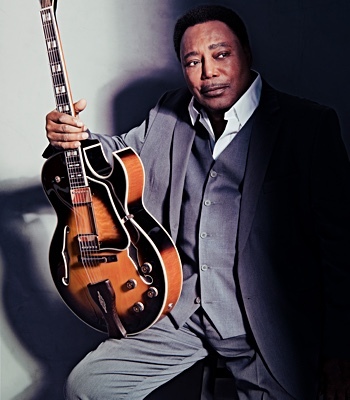 He began to work with his own groups and others in the New York area, including with Jerome Arnold (bassist with Howlin' Wolf and Paul Butterfield). Peter also began to take interest in the great soul music artists of the day, and especially James Brown, who at the time was at the peak of his musical career and whom Peter heard perform live many times. In addition to the innovations Brown was bringing forth in his band’s rhythm section, Peter was inspired by Brown’s creative horn section arrangements and the recordings Brown made with big bands and string orchestras. 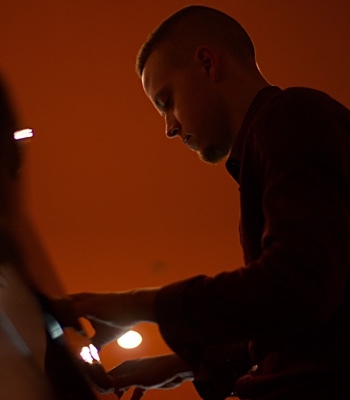 At Berklee, Peter became immersed in the music of Charlie Parker, Dizzy Gillespie, John Coltrane, Duke Ellington, Billy Strayhorn, Oliver Nelson, Miles Davis, Gil Evans, Charles Mingus, Wes Montgomery and Antonio Carlos Jobim, among many others. 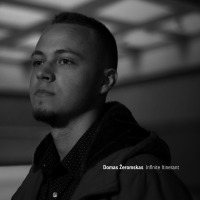 His interest in arranging for small groups blossomed into his majoring in jazz composition. He studied big band jazz arranging and composing with Herb Pomeroy, Larry Monroe and Ted Pease, and classical orchestration and composition with John Bavicchi and Jeronimas Kacinskas, earning a Bachelor of Music degree in composition in 1976. After graduating, Peter put together a nine-piece rehearsal band in Boston before moving to St. Thomas, U.S. Virgin Islands, where he lived for two years and gained valuable experience working steadily as a solo guitarist and with a variety of jazz, Latin jazz and Caribbean bands. He performed with vocalist Jon Lucien, guitarist Attila Zoller, and legendary saxophonists Frank Vicari and Eddie Shu. 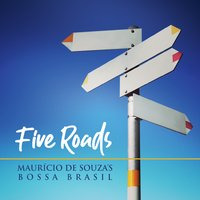 During this time, Peter developed a strong interest in Latin and Brazilian music which has influenced many of his original compositions. 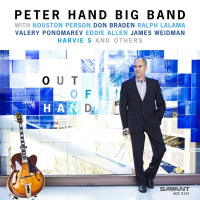 Returning to New York in the early 1980s, Peter has been active as a sideman and arranger, as well as leading his trio, quartet, quintet, nonet, ten-piece band, and most recently the Peter Hand Big Band. His credits as a performer, arranger, composer and recording include work with Houston Person, the George Coleman Octet, Lee Konitz Nonet, Jon Lucien, Carmen Lundy, Claudio Roditi, Mike Abene, the Jazz at Lincoln Center Orchestra, Charleston Jazz Orchestra, Kansas City Jazz Orchestra, Central New York Jazz Orchestra, and Texas Jazz Orchestra. From 1991 to 1996, Peter was a member of the BMI Advanced Jazz Composers Workshop in New York City, directed by Manny Albam, Bob Brookmeyer and Jim McNeely. The workshop met weekly and presented annual concerts of new music. Peter credits the workshop with opening up new ideas for extended jazz composition, and his original work Handpainted Dream was performed at Merkin Hall by the BMI New York Jazz Orchestra and String Quartet. 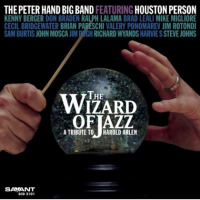 Peter launched his own big band in 2005 and his CD, “The Peter Hand Big Band Featuring Houston Person – The Wizard of Jazz: A Tribute To Harold Arlen” was released on Savant Records in 2009. It showcases tenor saxophone great Houston Person performing Peter’s original arrangements of Arlen songs, and also features saxophonists Don Braden, Ralph Lalama, Mike Migliore, Brad Leali and Kenny Berger, trumpeters Cecil Bridgewater, Brian Pareschi, Valery Ponomarev and Jim Rotondi, trombonists John Mosca, Jim Pugh and Sam Burtis, pianist Richard Wyands, bassist Harvie S and drummer Steve Johns. 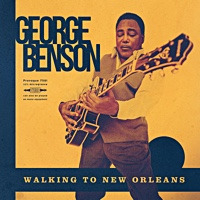 “The Wizard of Jazz” was played on jazz radio stations nationwide and stayed on the “JazzWeek” chart of top 50 CDs for twelve weeks, reaching the #19 position. 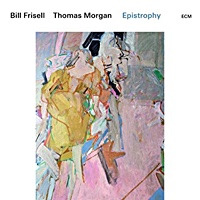 It made the top 10 in several cities as well, received many excellent reviews, and was named one of the best CDs of 2009 by renowned jazz critic and historian Dan Morgenstern, “Downbeat” columnist Frank-John Hadley, and jazz radio host Ed Love (“Destination Jazz” - WDET, Detroit). The Peter Hand Big Band also headlined at the 2010 “Jazz in July” concert series at Centenary Theatre in Hackettstown, NJ. 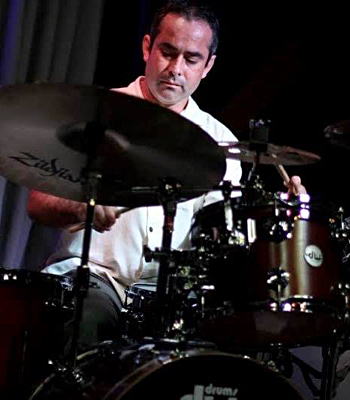 Some of Peter’s other noteworthy credits include recording at Rudy Van Gelder’s studio on saxophonist Jeff Hackworth’s CD, “How Little We Know” (Big Bridge Music, 2006), and his guitar work was singled out favorably in numerous reviews; his bossa nova composition “Brazilian Emerald was recorded by Houston Person on the album “Thinking of You” (HighNote Records, 2007); and he was commissioned to write new arrangements of music by Duke Ellington and Billy Strayhorn for Person’s guest appearance with Wynton Marsalis and the Jazz at Lincoln Center Orchestra in 2008. 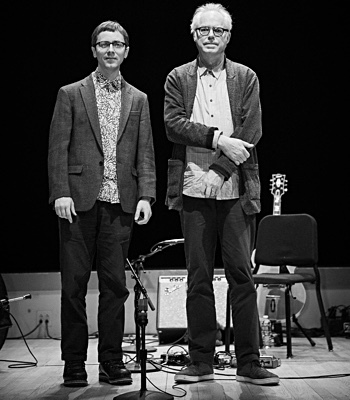 In addition to big band work, Peter performs in concerts and clubs with his ten-piece band, quintet, quartet, trio and duo, and as a solo guitarist. Some highlights in 2010- 2014 were special tributes to Horace Silver at the Westport Arts Center, CT, and the Wamsutta Club in New Bedford, MA, as well as performances at the New Britain Museum of American Art, Greenwich Library and Basso Cafe (CT), and the Hudson River Museum, Jazz Forum Arts Summer Concert Series, Alvin & Friends Restaurant and Nessa Restaurant (NY). Peter composes and arranges in a variety of styles, and has written over 230 original compositions and over 350 original arrangements for jazz combo, ten-piece band, big band, string quartet, woodwind quintet, brass choir and symphony orchestra. In addition, Peter is a dedicated educator and has been teaching guitar, harmony, improvisation, songwriting and arranging to private students for over twenty years. He has been a guitar instructor at the Rye Arts Center (NY) for the last ten years, and directed educational clinics at middle schools, high schools and regional jazz band competitions. In 2013, he led a sextet in several two-part interactive workshops for children titled “Jazz For Kids-Let’s Jam!” at Greenwich Library (CT). Peter also adjudicated at the Williamstown Intercollegiate Jazz Festival (MA) with fifteen participating big bands and combos, and he was honored as a special guest performer and arranger with the Binghamton University Big Band and Faculty Ensemble (NY). All About Jazz musician pages are maintained by musicians, publicists and trusted members like you. Interested? Tell us why you would like to improve the Peter Hand musician page.